The equalizer is your best friend when it comes to mixing. The EQ can’t fix a bad source material, but even perfectly recorded tracks often need to be EQ:d to play well together. 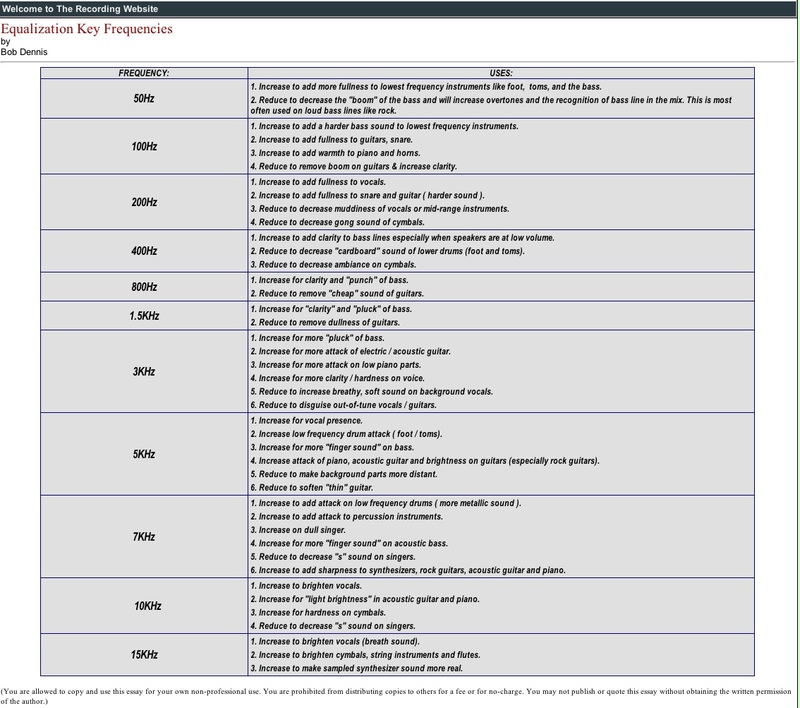 Here are good cliff notes on what changes in different frequencies will accomplish.